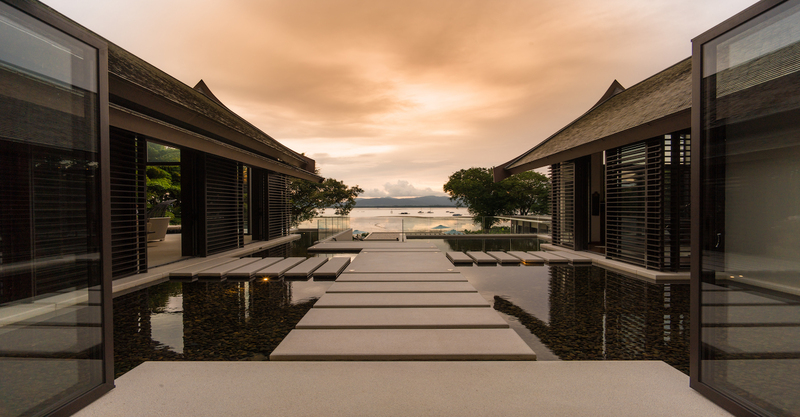 The tear-drop shaped island of Phuket is a renowned luxury real estate oasis in southern Thailand — and for good reason. Between the crystal waters, miles of unspoiled beaches, growing crop of luxury hotels, five-star luxuries and restaurants, the island has earned a reputation for being one of the world’s favorite beach resort destinations. 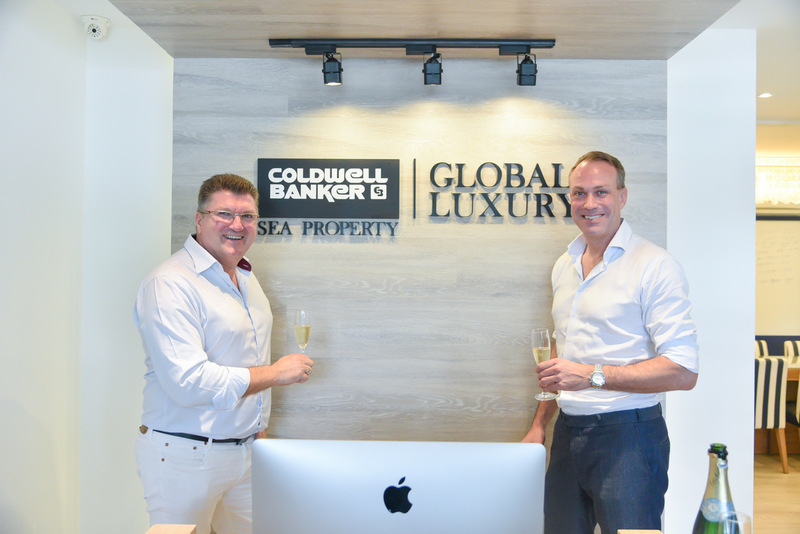 Launched in 2017, Coldwell Banker Phuket has quickly established a reputation for championing the lifestyle opportunities afforded by its enviable location on the Andaman Coast and for offering a wide range of services, including luxury residential sales, short- and long-term rentals, investment advice, land sales, land banking and project management. 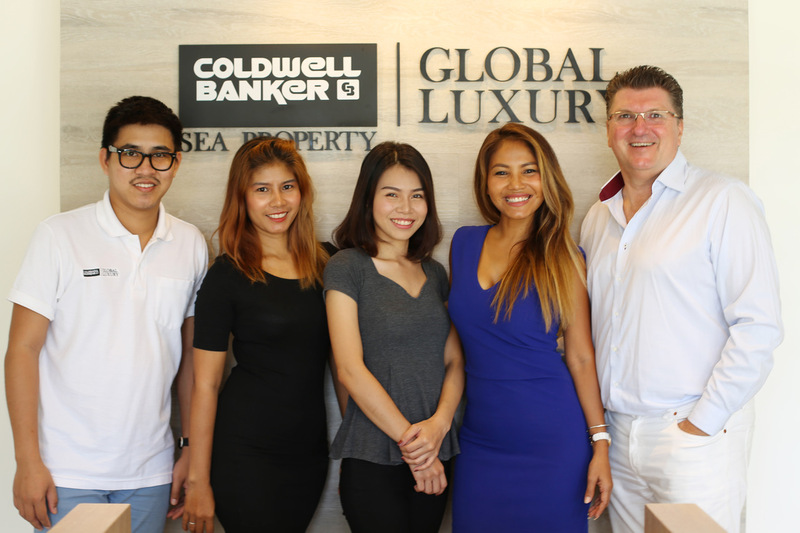 The premier office’s debut on the Phuket scene coincided with the rebranding of the Coldwell Banker Global Luxury® program last year. 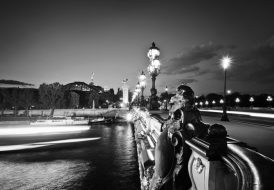 The combination of excellent options, a highly professional team and global reach through the company’s extensive international network have helped create an unforgettable and completely satisfying experience for their customers. 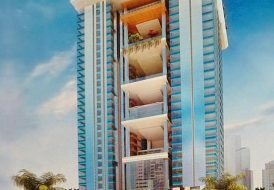 In fact, the Phuket group’s synergy with the powerful Coldwell Banker Global Luxury advantage has already paid off in dividends. Recently, the office was honored with a Luxury Lifestyle Award for “Best Luxury Real Estate Agency in Phuket.” The jury of the internationally acclaimed awards consists of chief executives and top managers of leading luxury companies, business analysts and consultants, chief editors of international media and other reputable experts. All members are selected for their global expert opinion and valuable practical experience. 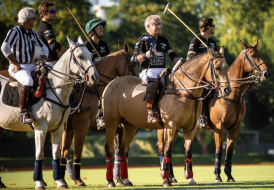 Despite a competitive and challenging luxury segment, Taugwalder says the group pushed hard to multiply initiatives through online and offline channels to reach out to the regional high net worth individuals (HNWI) we were not targeting previously. 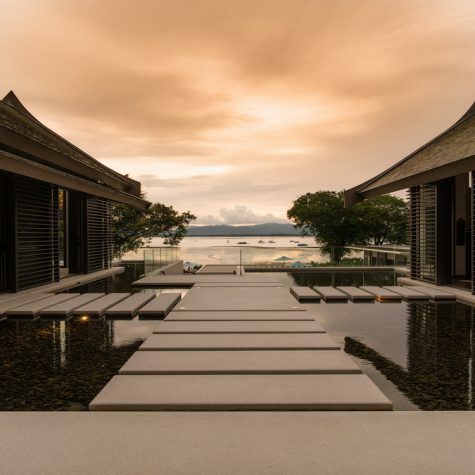 A glance at some of the group’s most breathtaking Phuket listings are evidence of their growing luxury influence in the marketplace. Enjoying uninterrupted ocean views, this five-star private villa rests on Phuket’s most high-end oceanfront area of Kamala on the sought-after west coast — known as Millionaire’s Mile. The villa is perched on top of the cliff, offering total privacy yet a prime location just a 15-minute drive from Surin Beach and Patong, and a 40 minute-drive from the airport. 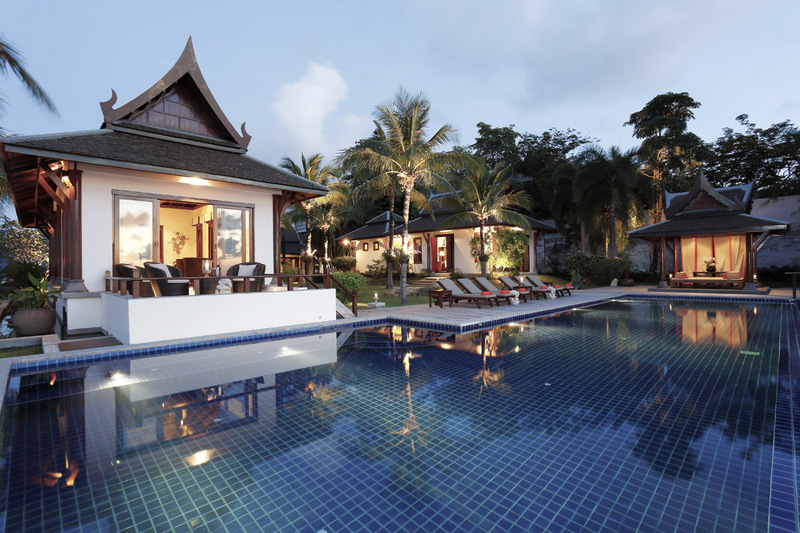 Available for holiday rental or residential living, the villa enchants with Thai style architecture, modern comforts and six luxurious bedrooms that can comfortably accommodate up to 12 guests. Located in the picturesque east coast of Cape Yamu, Phuket, this villa overlooks the turquoise waters of the World heritage protected Phang Nga Bay. 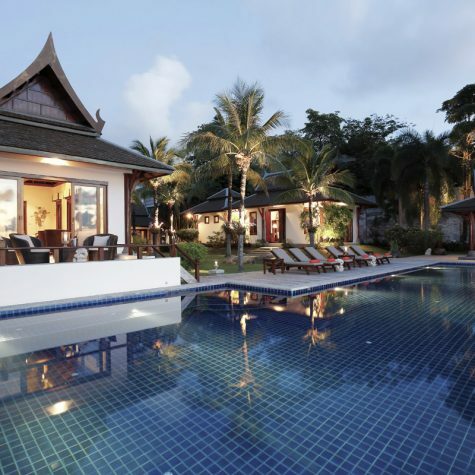 This stunning 5-bedroom villa is a tropical haven where Thai Architecture meets contemporary luxury. 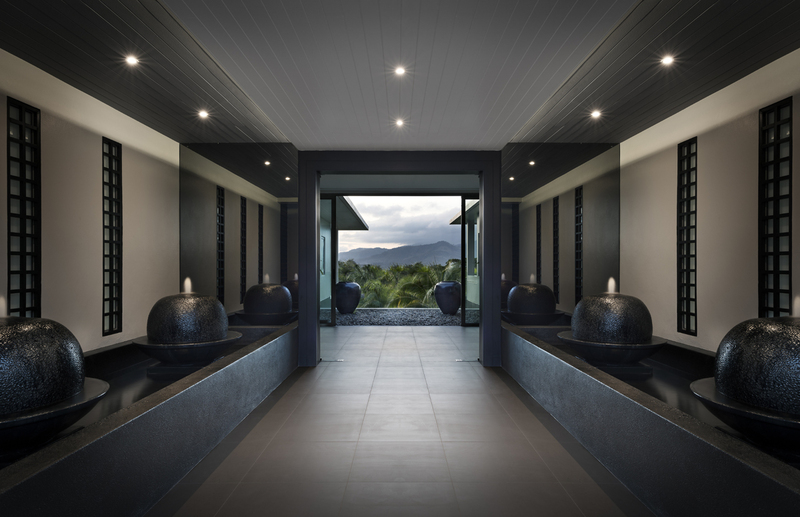 Opulent interiors combine with a mix of intimate and grand outdoor spaces to create the ultimate in seamless indoor and outdoor living. 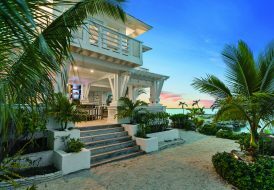 Luxurious resort style living unfolds in a thoughtful layout that creates a sense of ease for everyday living, intimate gatherings, and large scale entertaining. A stunning Zen-like ambiance and total privacy embrace this luxurious four-bedroom villa in Layan. As part of an elite community of Phuket villas, this residence is meant to bring the future owner all of the conveniences, peace of mind and stress-free living that make the Phuket lifestyle so desirable.